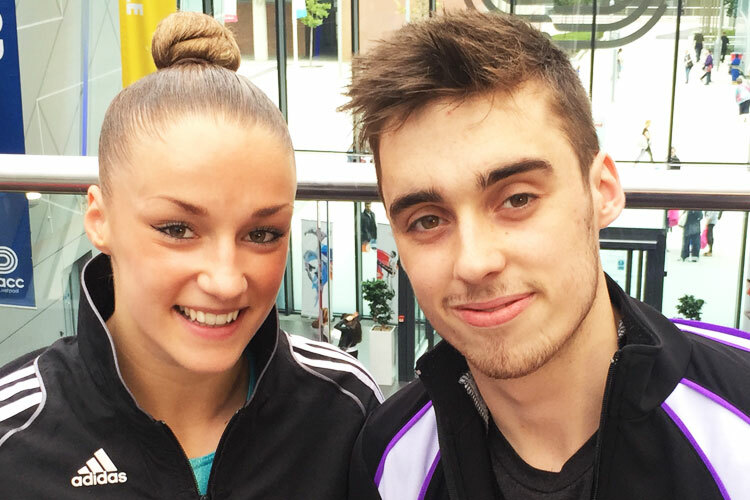 02nd August 2015 TeamGym British titles decided The 2015 TeamGym championships saw teams from all over Britain come to Echo Arena to fight for the prestigious titles. Part of the first ever British Gymnastics Championship Series the TeamGym championship involves three gymnastics routines: floor, tumble and trampet with a minimum of six gymnasts in a team and scores are totalled from all three apparatus to decide the champions. The British Championships is followed by the TeamGym Challenge on Sunday which saw some smaller teams competing for challenge titles. Check out the full results here, download the BG Score app to view all of the routines.